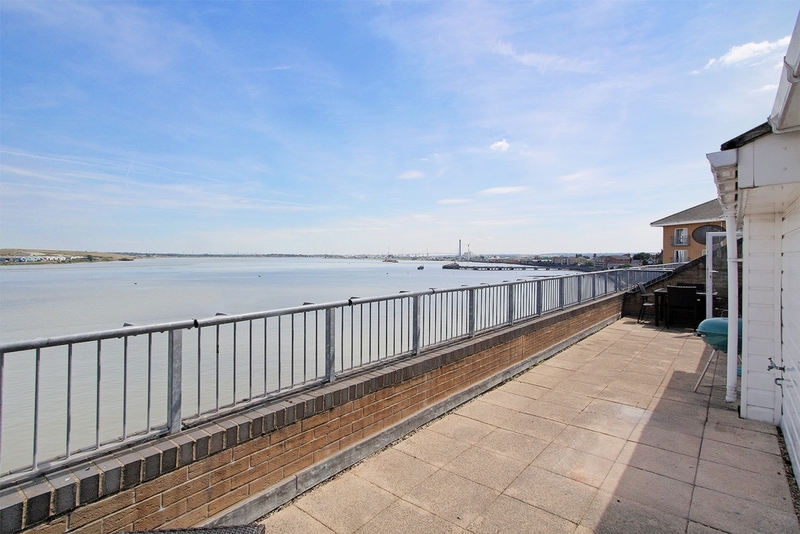 This Penthouse comprises of EXTREMELY SPACIOUS living accommodation: A spacious hallway, large open planned lounge/dining room with a balcony running the length of the property, over looking the River Thames. 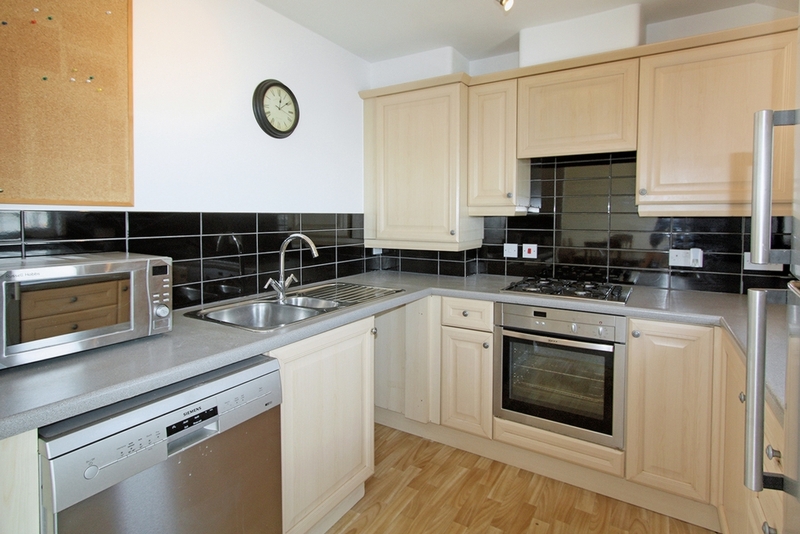 Modern fully fitted kitchen with gas hob & electric oven, fridge/freezer & dishwasher. 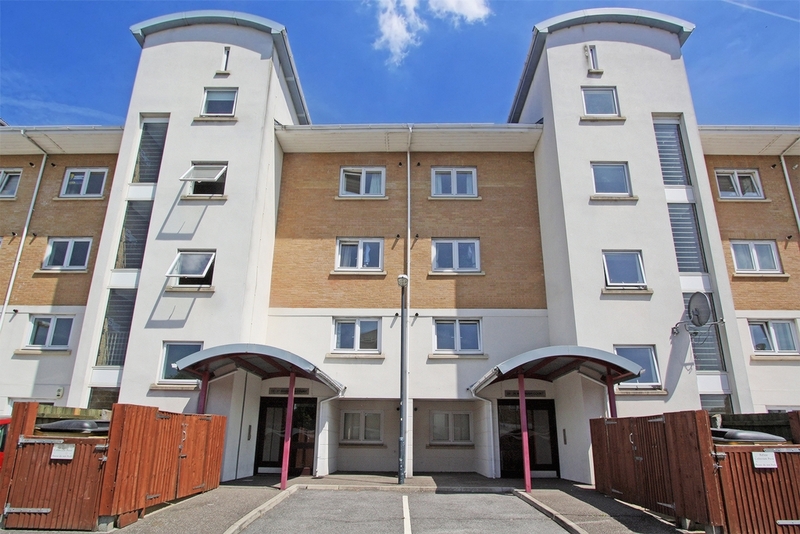 Master bedroom with en-suite shower room and access to the balcony, family bathroom and another large sized double bedroom. 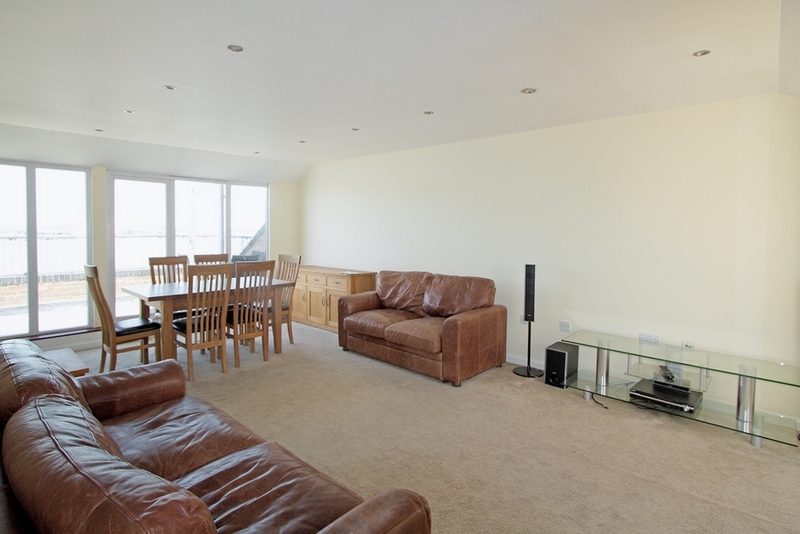 The property comes with the option of either Fully Furnished or Unfurnished and TWO Parking spaces. AVAILABLE NOW! Sorry no DSS or Students. 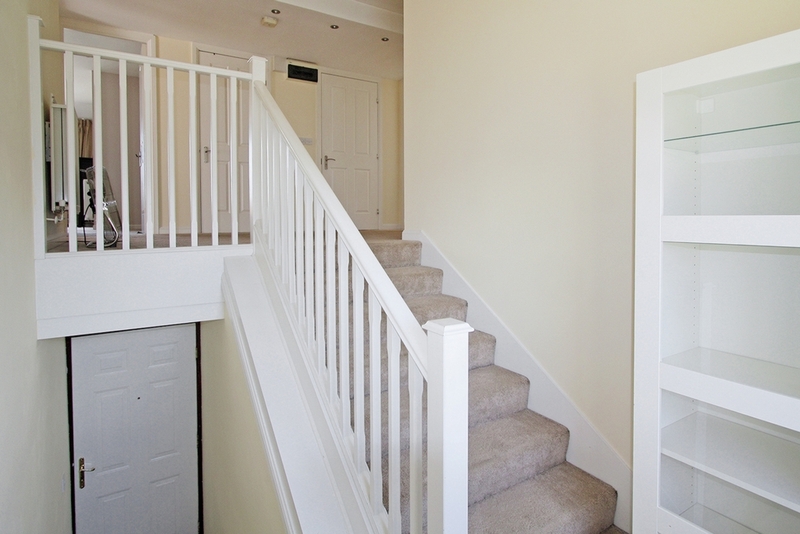 Double glazed door opening to stairs that lead onto a large hallway. Airing Cupboard holding the Washing Machine and another large Walk-in cupboard ideal for storage or as an additional wardrobe. Bonus of this additional Walk-in Cupboard that can be used for storage of large items or as a wardrobe. 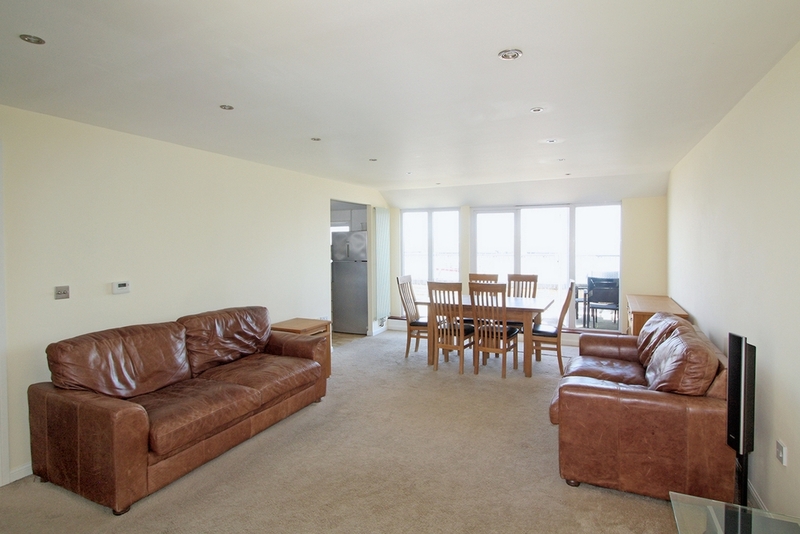 Extremely Large Open plan Living / Dining Room with x 2 brown leather sofas, wooden table with x 6 chairs, x 2 sideboard units, TV stand, x 2 Coffee Tables. In addition, in the recess a desk for a PC with Skylight over. Windows and patio door running the width of the room, leading onto the balcony that also runs the length of the property. 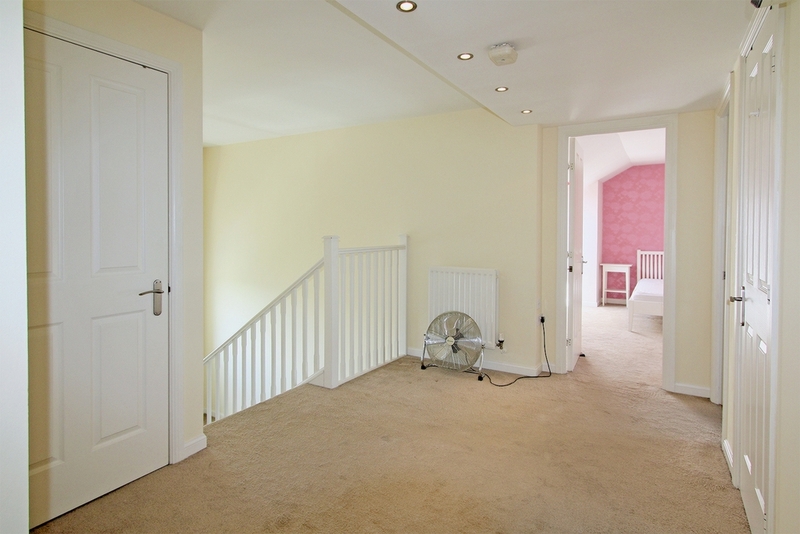 Laid to carpet with x 2 radiators. 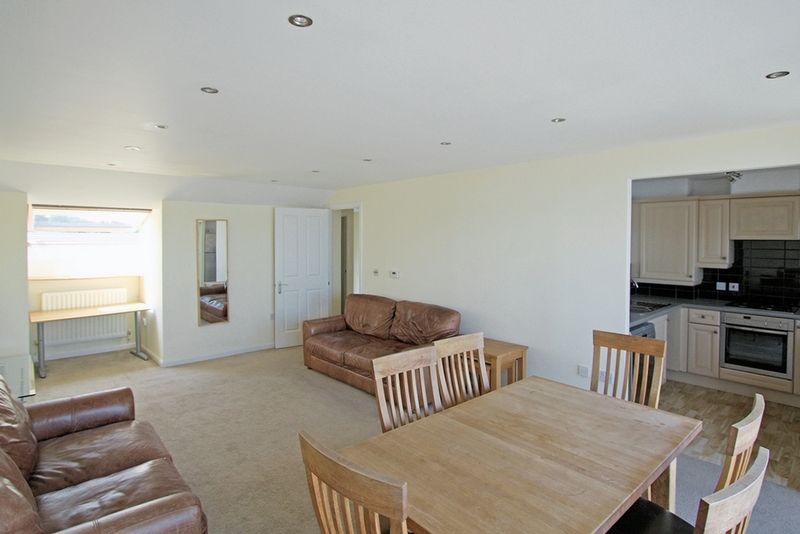 Open plan kitchen from the Living Room / Dining Room. Base and Wall units, built is x 4 ring Gas Hob/Electric Oven. Free standing Fridge Freezer and Dishwasher. Window to side. 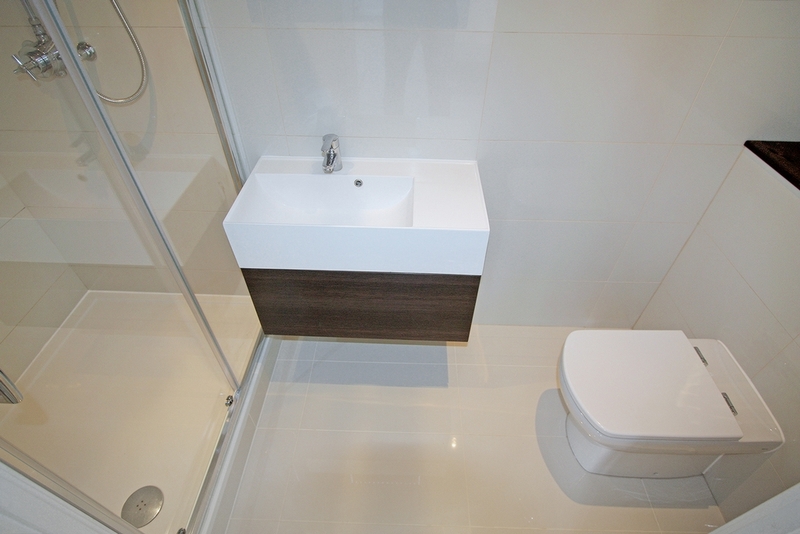 Modern tiled bathroom with Airing Cupboard and Wall/Base storage units. 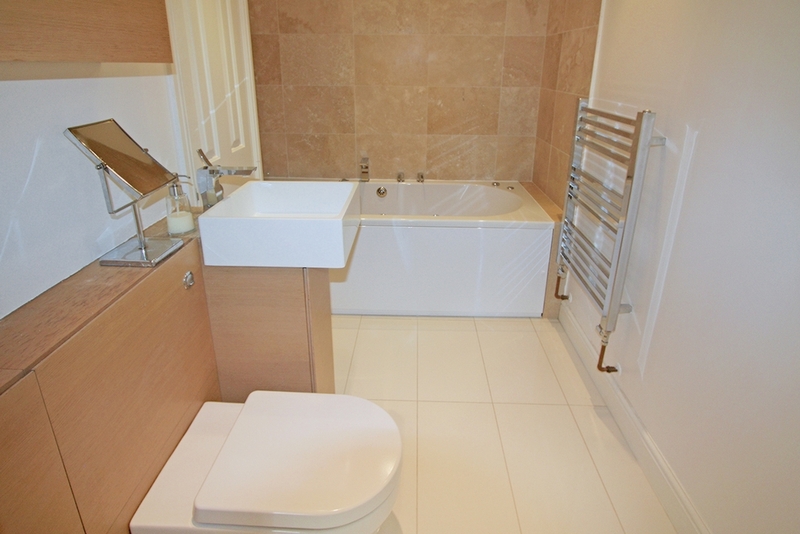 Bathroom comprises of white wear with a Jacuzzi Bath. Towel Radiator. 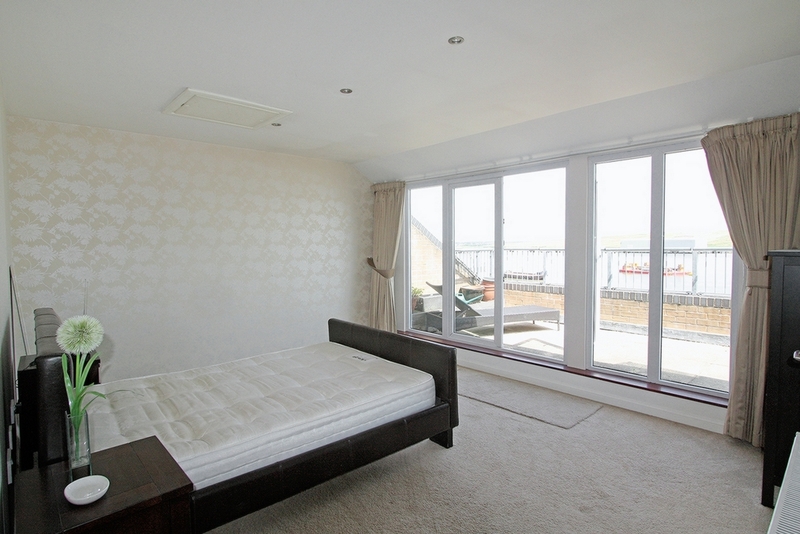 Large King Size bedroom with windows and Patio doors leading onto the balcony overlooking the River Thames. 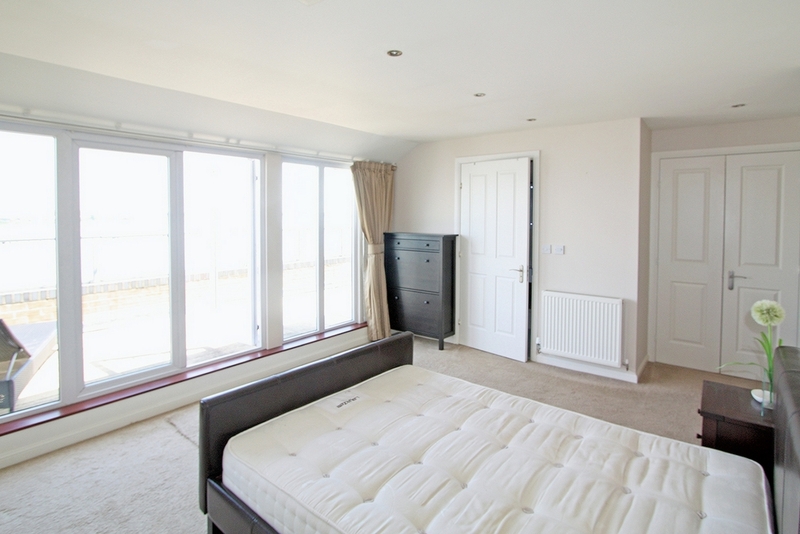 Double bed, built in double wardrobe, x 2 draw units and bedside units. Door leading into the En-Suite Shower Room. Laid to carpet with radiator. 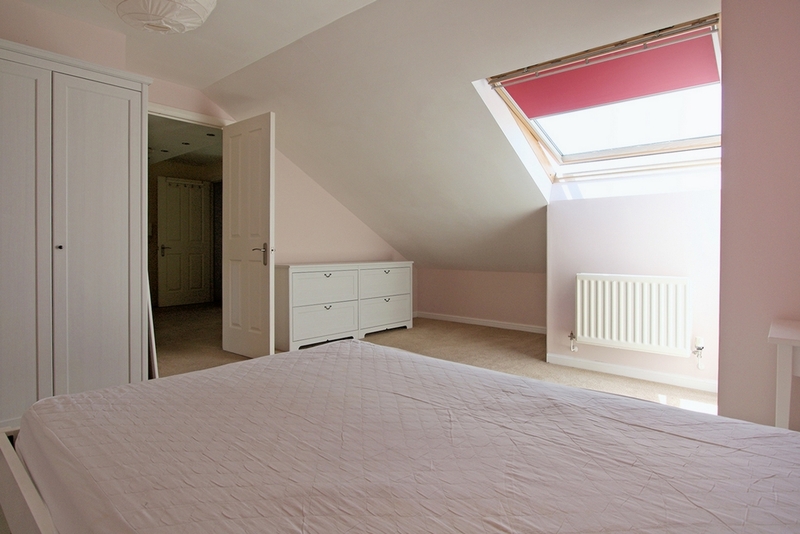 Another Large Double bedroom with a Double Bed, Treble Free-Standing Wardrobe, x 2 draw units and shelving in recess. Sky Light window laid to carpet and radiator.